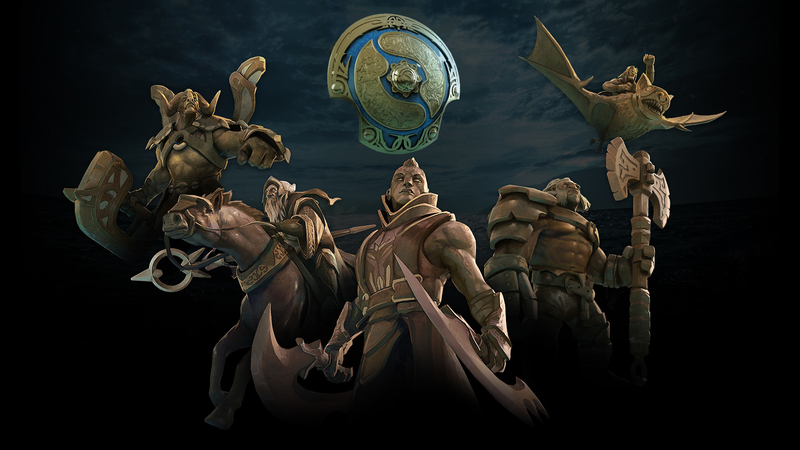 Every year at this time, the best Dota 2 teams compete for an absurd amount of money. Every year, this tournament becomes the new record-holder for highest prize pool in eSports history. And every year, I'm amazed. Amazed by the prize pool, by the production value, and by the awesome community that, despite being terrible to play with, is a joy to be a part of when watching the pros duke it out. The first stage of the main event, the group stage, begins today at noon Eastern time. The complete schedule can be viewed here. You can watch through the (free) Dota 2 client itself (which includes VR spectating), a multitude of twitch streams, including the noob-friendly Newcomer Stream, or watch them at your leisure with VODs later. I haven't been keeping up with the Dota 2 meta at all, so this will be an exciting tournament in my eyes, not knowing anything of what to expect. This is also the first year I didn't buy a Compendium/Battle Pass, since I'm so far removed from the game. That being said, I look forward to what kind of surprises are in store!